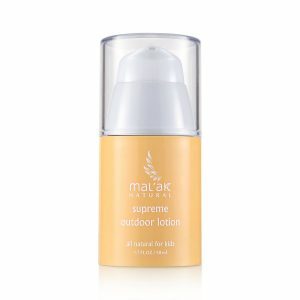 Mal’ak Supreme Moisturizer is a fresh and light emulsion that hydrates and protects children’s skin, keeping it smooth, healthy and radiant. 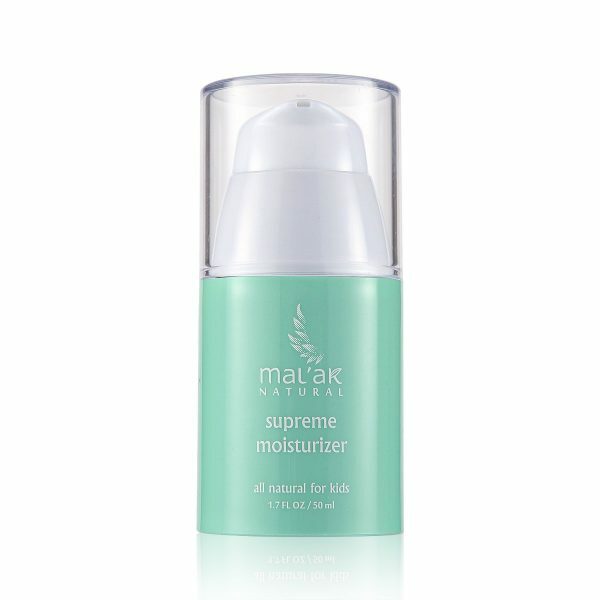 Formulated for all of types of skin, this lotion gently moisturizes and protects without the use of any harsh chemicals. Salicornia (glasswort) extract, in combination with a multitude of powerful reparative botanicals, supports skin’s natural hydration, as well as safeguards the skin from impending hazards. Complete your child’s twice-daily skin care routine with the protective and moisturizing formulation of Mal’ak Supreme Moisturizer to restore your child’s skin’s problem-free finish. Botanical extracts safeguard skin from ongoing environmental harm. Gently hydrate and protect your child’s skin. Keep your child’s skin from accumulative environmental damage. Our clean, green formula does not contain any harmful chemicals. 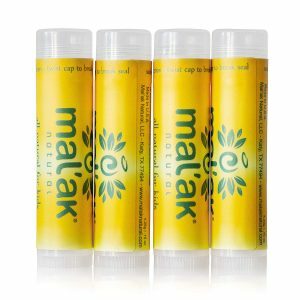 Under the conditions of a repeated insult (occlusive) patch test procedure, Test Article: Mal’ak Supreme Moisturizer was “Dermatologist-Tested” and was not associated with skin irritation or allergic contact dermatitis in human subjects.